Very good tools. I wish I have this pruner earlier. This awesome tree pruner requires little or no effort to cut the branches thanks to the sharp blade. You might need to press it harder when it comes to branches that are larger than 3/4″, but you can still cut the branches with no problem. Because the blade is teflon Coated, you need not to worry about anything that could stick on it during the trimming and it is also rustproof! I highly recommend this pruner as it does make cutting the branches a whole lot easier. 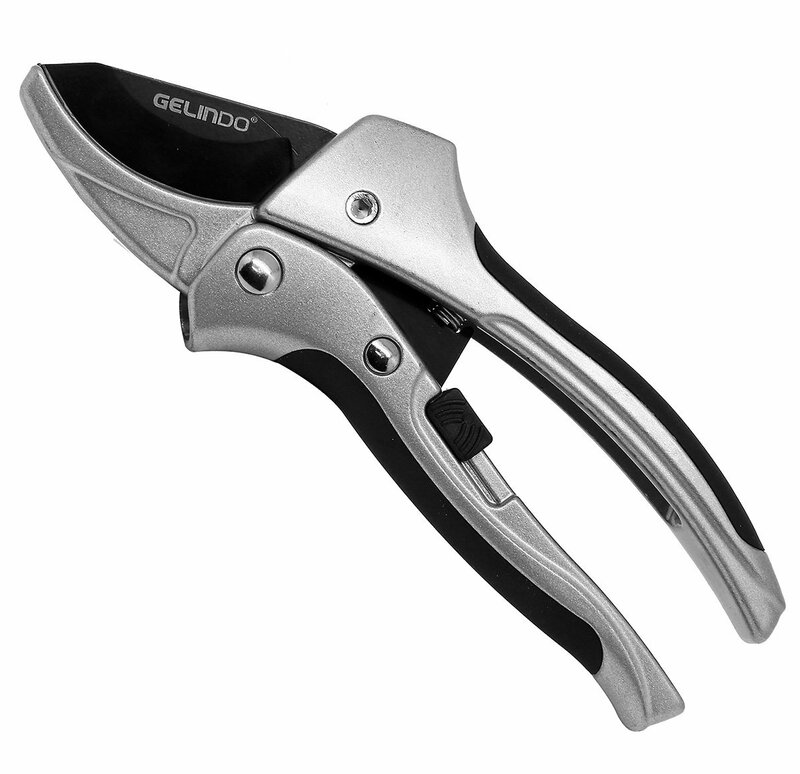 The locking mechanism seems to be the weakest part of the unit, however it won’t affect the quality of the pruner nor the durability when it fails to work.